Stuck in a rut? 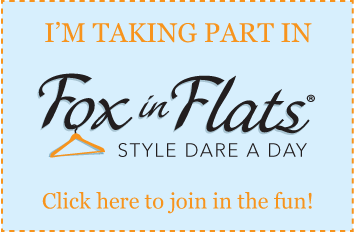 Fox in flats can help you. Trawling through my Instagram last night I saw the gorgeous Barbe from FashionistaInSuburbia.com repost Andrea of FoxInFlats.com‘s new Style Dare challenge. Andrea’s been throwing down the gauntlet for women around the country – and the world!! – a few years ago now asking women to wear red lipstick every day for a week. I missed the start but joined in a few months later when Cheryl from BusinessChic.com.au (we used to work together in the banking sector) got me onto the Fox In Flats Style Dare. I saw Cheryl’s Instagram feed, liked what she was doing, and voila – I was hooked. Prep your wardrobe for a month of whole new awesome! but what If I don’t dress like i’ve just stepped off of the catwalk? I’ll be taking my usual vintage style approach to these wardrobe prompts. If you’re unsure of how to play along, just click either of the images to see Andrea’s fabulous style hints. The first challenge is White Shirt. I don’t own a white shirt, but The Mister does, so I can feel me a fabulous outfit coming from his wardrobe and mine! 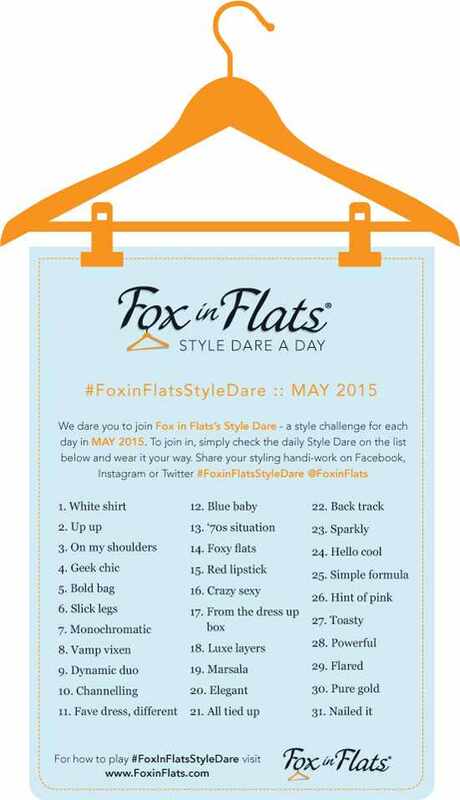 Play along on social media and use the tag #FoxInFlatsStyleDare with each daily photo. You’ll make some fabulous friends over the course of the month, I know I have in the past, and they have extended to many planned and failed coffee meet ups because life gets in the way, but you just keep on trying, hey Flick?! 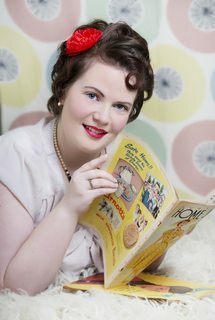 Like the vintage and pinup community, the Fox In Flats community is incredible.